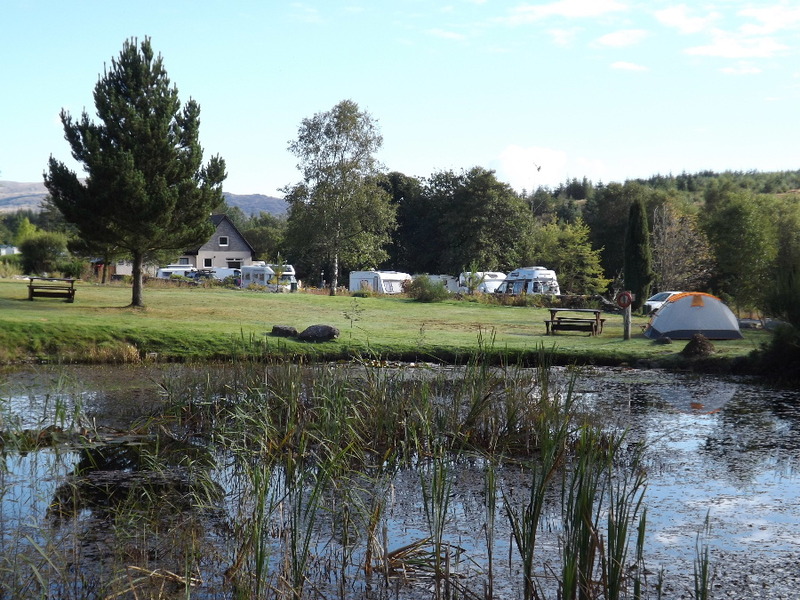 The site itself is a small tranquil haven we’ve nicknamed ‘Expedition Base Camp’ because of its proximity to the coast-to-coast Southern Upland Way, the foot of Merrick – the highest peak in the Galloway Hills at 2,766 ft - two of the world-renowned 7Stanes Mountain Biking Trails, RSPB Wood of Cree Reserve and so much more. As one of the best areas on the planet for stargazing, the Galloway Forest Park is also the UK’s first official Dark Skies Park. 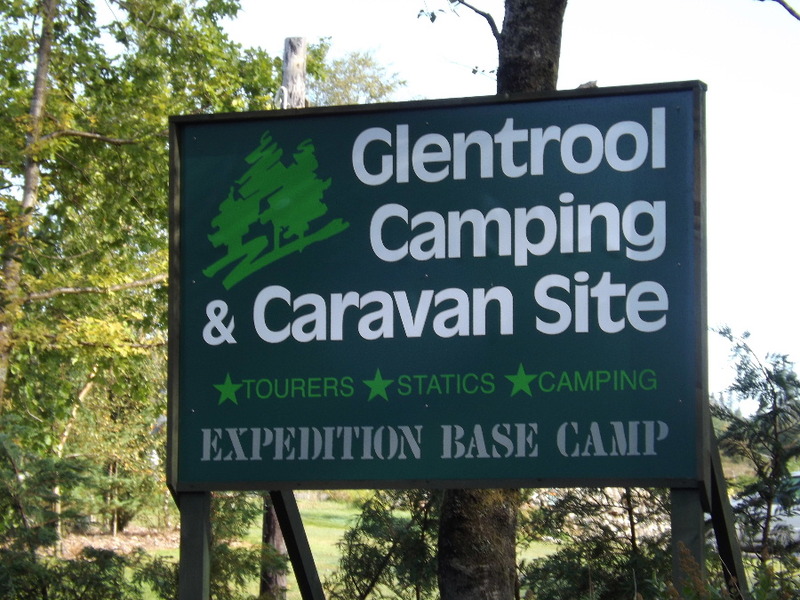 So, if you’re looking for relaxation, peace and tranquillity, breathtaking scenery to explore or to discover nature at its best, then we look forward to welcoming you to the Glentrool Camping and Caravan Site. Click here for details of our site facilities. Call 01671 840280 today to book your stay or email us. 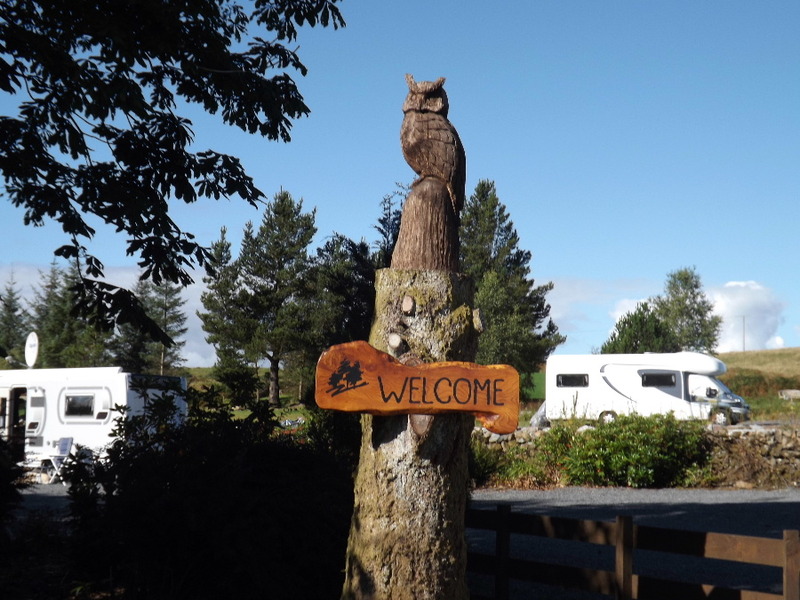 Despite lying within one of Scotland's great wilderness areas, Glentrool Camping and Caravan Site in the Galloway Forest Park is just over two hours' drive from the M6 / M74 on the Border between England and Scotland. 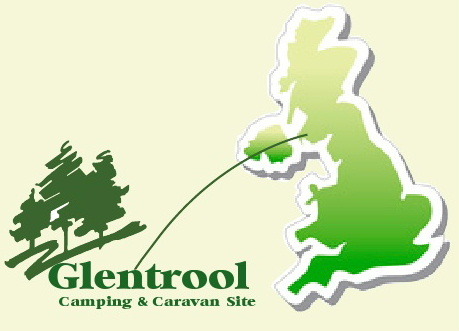 Glentrool Camping & Caravan Site is situated just off the A714 Newton Stewart to Girvan Road. On arriving at Bargrennan village, turn right (from Newton Stewart direction) at the junction or left (from Girvan direction) and travel past the House o' Hill pub for about half a mile. We are on the left.